A Tangram puzzle focuses on the objective to rearrange the seven separate pieces into a complete image of various shapes (in outline or silhouette only). Coming from China (read its brief history), this logic game brings the mathematical thought of Asia and incorporates it with bright colours and charming figures. Tangrams are an excellent way to increase mental ability, and are simple to play and suitable for all ages. Using imagination, geometrical shapes, letters, numbers, figures, boats, animals and objects can be made. Laminate and cut out your tangram shapes. The classic rules are simple : all tangram pieces (or tans) must be used, they must lay flat, all must touch and none may overlap. 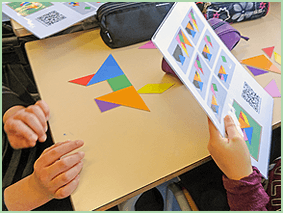 Tangrams for kids have experienced a revival of late, and have become a popular pastime that appeals to gamers, puzzle fans and those who enjoy a challenge. What does a set of tangrams consist of ? Tangrams shapes are geometric. A complete set is formed from seven polygonal flat pieces. 5 isosceles triangles of various sizes (2 large congruent triangles; 1 medium-size right triangle; 2 small congruent triangles). 1 parallelogram (the only tangram shape that may need to be flipped when forming certain figures). The seven individual tangram pieces are called tans. Make your own tangram shapes! Tangram puzzles are thought to have originated in China in the Tang Dynasty of the Middle Ages, although some claim that they are over 4000 years old. This rich history of applied gaming found its way to Europe in the early 19th Century. Finding popularity with those eager to exercise their brain power in an original way, the puzzles took their place as a prestigiously educational form of entertainment. 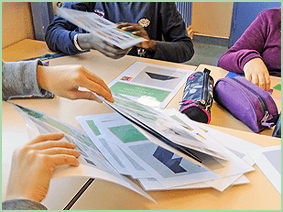 When teaching children about geometry, tangrams are often used because they are fun and effective teaching aids. So let's explore a whole world of geometry in the very old dissection puzzle called the Tangram. How to play tangram with videos in a competitive way ? 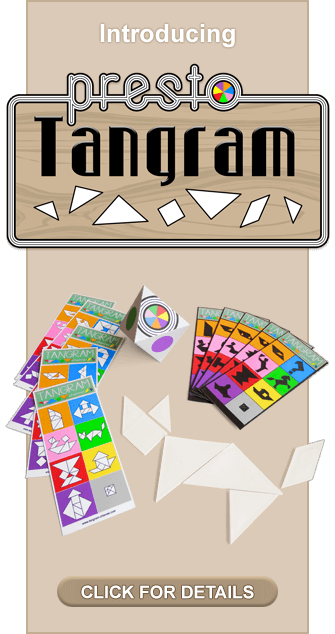 www.tangram-channel.com provides fun videos which allow two (or more) players to compete against each other with their tangrams. Each player must have his own tangram puzzle. The players start the game by selecting a video clip here. Each player tries to build the tangram pattern shown in the video as fast as possible before the timer runs out. 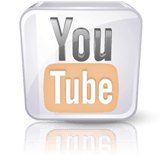 The player who solves the puzzle first wins 1 point and chooses the next video. Whoever solves five tangram patterns (5 points) is declared the winner. Take your tangram pieces, launch the video and try to solve the puzzle before the timer runs out. 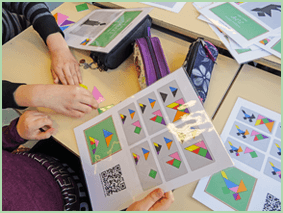 The ancient art of the tangram puzzle can be an excellent learning device for both students and teachers. Designed in order to stimulate the necessary logical skills of applied reason and rational observation, the puzzles are based around ideas of dissection and assembly. 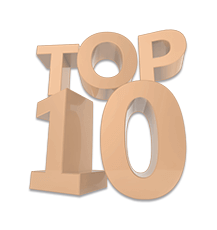 Tangram puzzles are intended as a useful way to develop decision making and visual orientation skills. With a superb versatility and emphasis on creative problem solving, the puzzles can act as a helpful diversion to standard teaching practises. 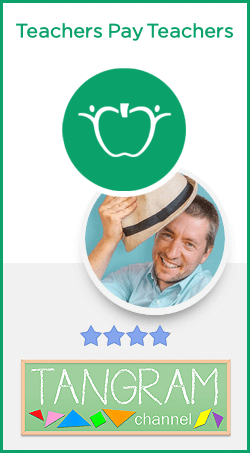 Using Tangram in your class? 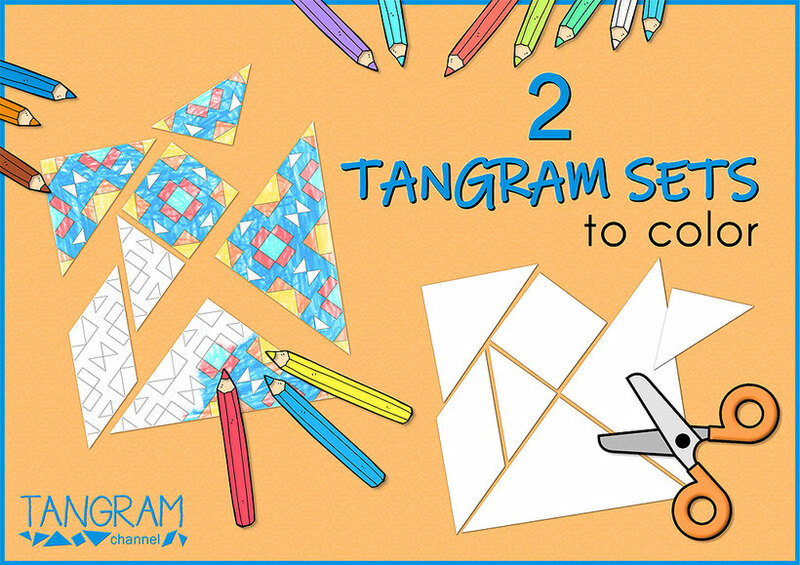 Please share your experiences about Tangram activities. These Tangram worksheets are exactly what I have been looking for. Thank you so much. now i know all about tangrams!!!! I have learnt about so many new tangram resources today ,thanks . 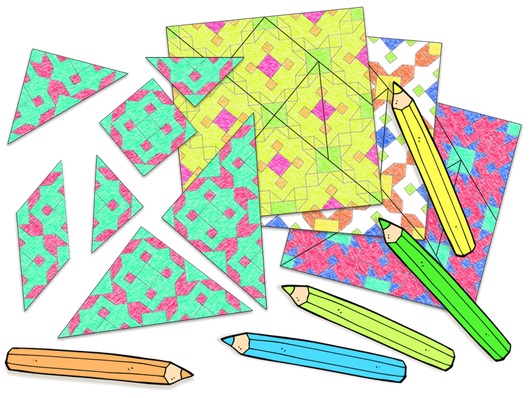 Color & make your own Tangram set ! 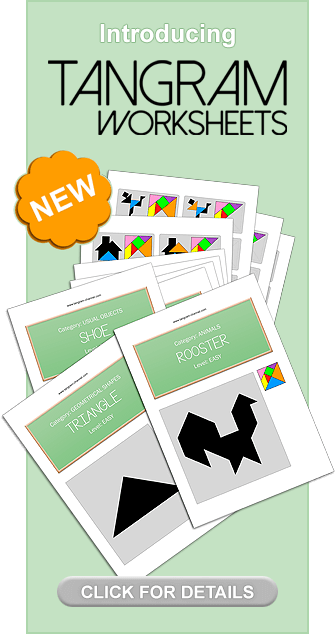 Your students will absolutely love using these tangram shapes to solve puzzles.